The Nilfisk IVB 3 series in Dust class M and H represents a new possibility of achieving superior suction power in a compact and flexible solution. Silent, small and mobile, an ideal vacuum for trades. 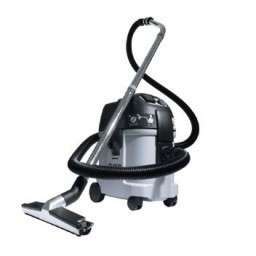 This IVB3 vacuum cleaner is available in two versions. 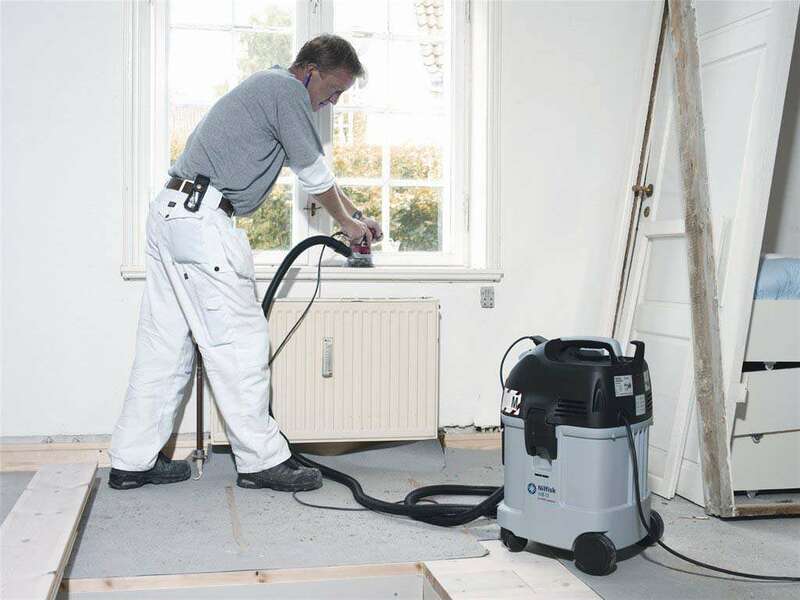 IVB3M for regular use with M class dust, and the IVB3H approved for dealing with hazardous dust in both M and H class. The IVB3H can be fitted with safety filter bags. These feature double-layer with closure of the inlet. The bags are approved for handling hazardous dusts of dust class M and for wood dusts – as well as handling any hazardous dusts like carcenogenic dusts, dusts with germs, bacteria and for asbestos, etc. Speed governor. To reduce suction performance and noise level and to prevent that the power tool sticking to the working surface.